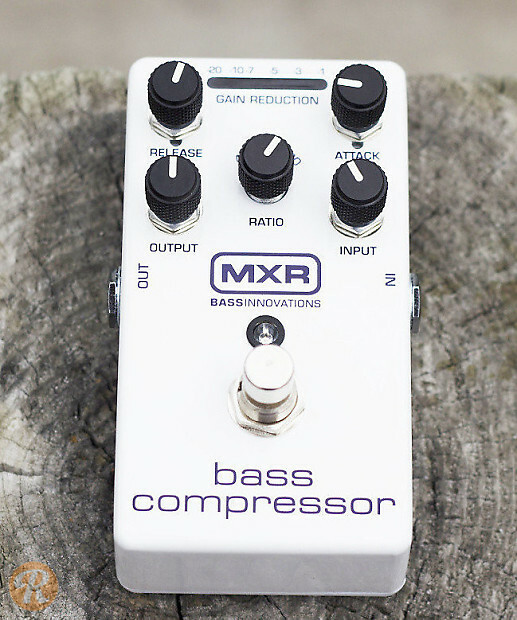 The MXR M87 Bass Compressor has an array of controls - Attack, Release, Ratio, Input, and Output - that help you precision shape your sound, from subtly cutting off peaks to hard, squashed compression. With Constant Headroom Technology, you won't have to worry about having enough headroom. 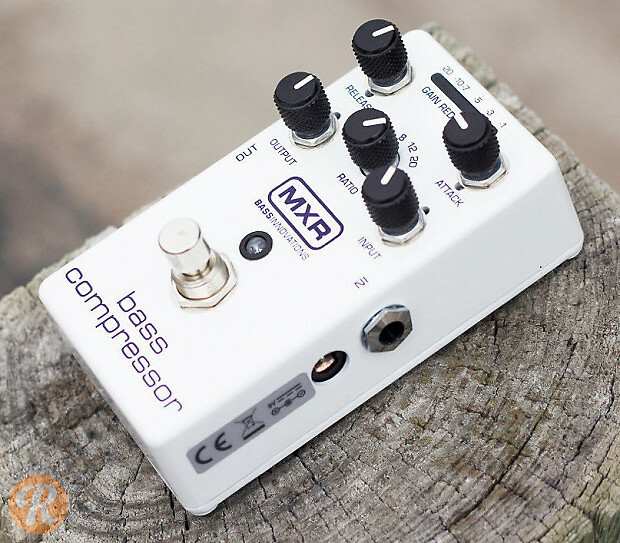 The compressor is totally transparent and allows for full dynamic range until reaching the compression threshold, indicated by super-visible gain-reduction status LEDs.